This innovative home-crafting kit is also a mini science lesson and a work of art, too! 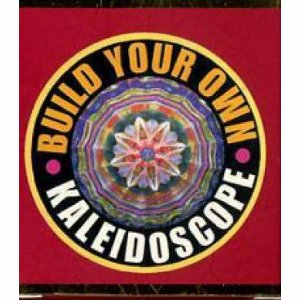 Making a kaleidoscope involves the physics of light, using mirrors at certain angles to create different effects. A 32-page book of instructions and background comes with mirrors, beads, object container, and cardboard pieces.